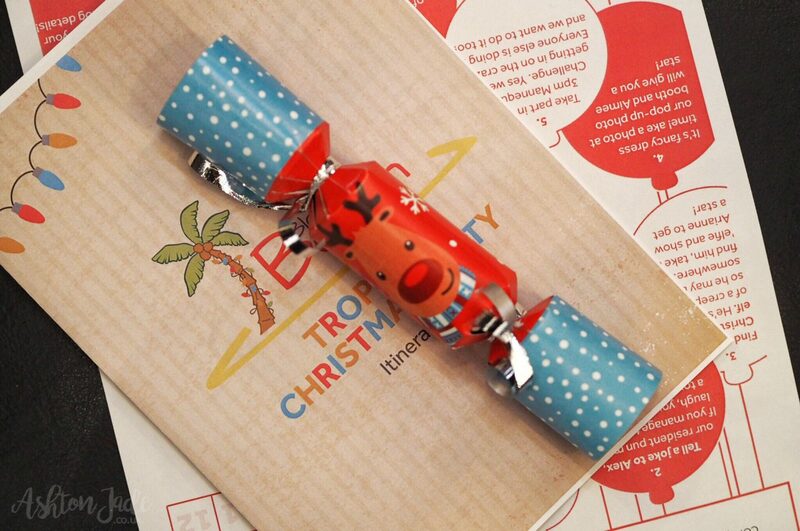 Can you imagine a party in the middle of winter with a tropical theme, a strict dress code of Christmas cheesiness and an abundance of social media, blogging and travel chat? Complete with cocktails, mulled wine and food of course. No? 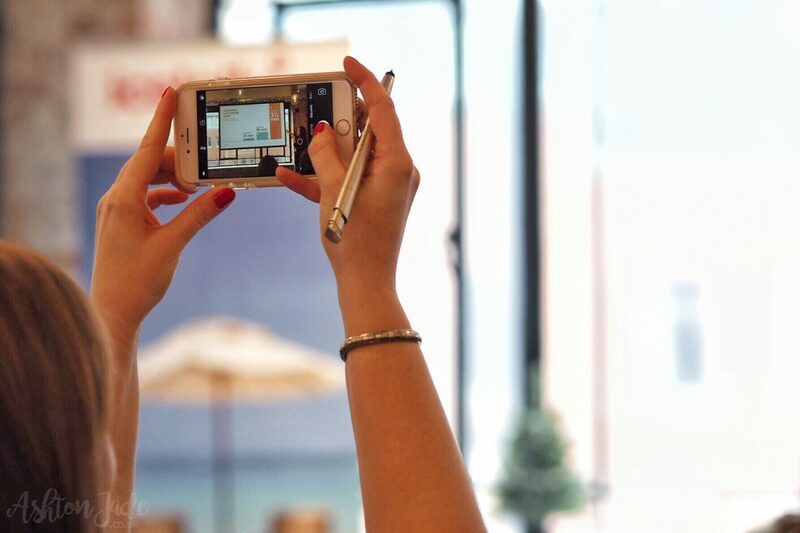 Well, Icelolly Holidays threw their #BlogAtTheBeach event, and that’s exactly what happened. Being a travel barmy girl (what, like you didn’t notice?!) who is always wanting to up her blog and social media game and is partial to a drink or two, I couldn’t say no when the invitation landed in my inbox. After everyone had said their hellos and grabbed themselves a drink, we were given a quick welcome chat in which we were informed that we all had a scavenger hunt to take part in for the opportunity to win a prize. I mean, a prize is always appealing, but a scavenger hunt… yes please!? We each had a check list with various tasks to complete including telling jokes to the Icelolly team, getting a face swap selfie and even more. Maybe I took it a bit too seriously, but I have no regrets. 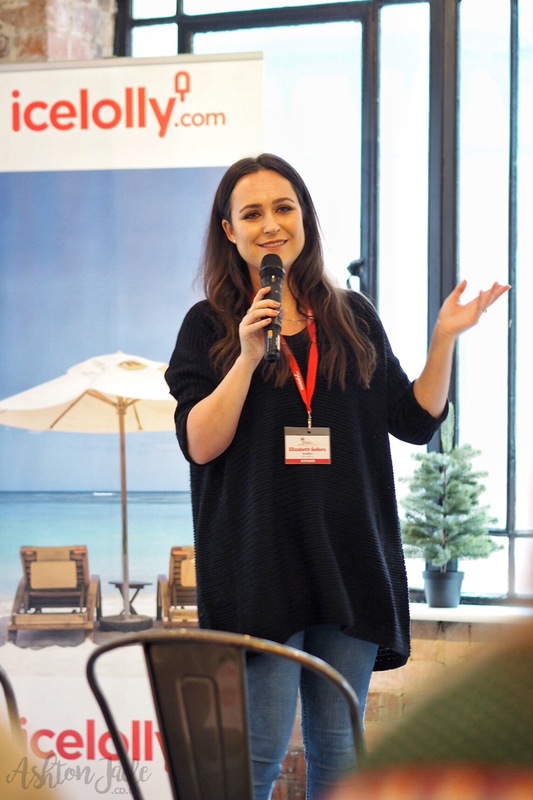 Award winning blogger and Pinterest guru, Elizabeth from Rosalilium, was first up to when it came to the social media and blogging talks. I’ll admit: I have a Pinterest account, but I rarely to never use it. I’m terrible. But after some juicy insights from Elizabeth, my eyes opened to a whole world of traffic I’m missing out on, even on old, cobweb-ridden posts. Now I’m on a mission to create some pin-worthy collages (the more vertical, the better!) to attach to all of my posts. More hours in the day please? 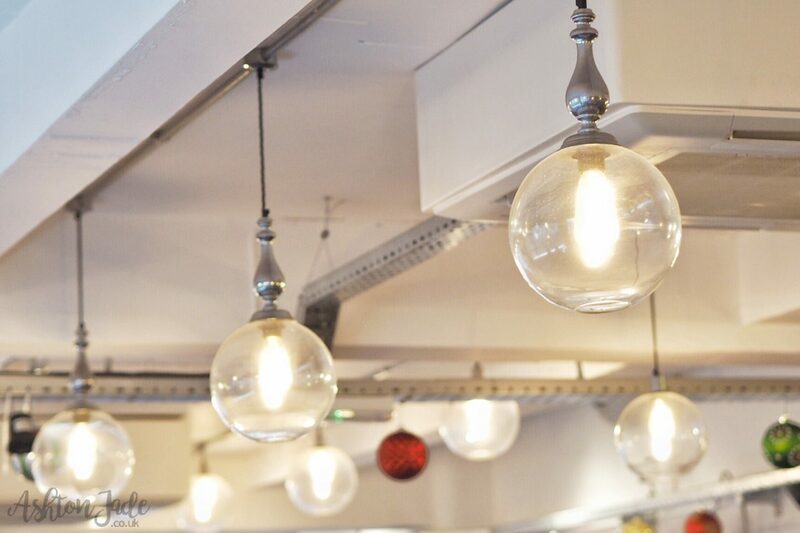 Next up to chat to us was Judith, an SEO expert and incredibly bright and bubbly presence. Complete with chocolates and the odd swear word, Judith shone some light on the weird and wonderful world of SEO – something I’d previously admitted defeat with. Granted, I’m still a tad (read: a lot) clueless, but this talk got me beyond motivated to pick up the SEO tips, start dropping keywords and make me irresistible to Google. Not gonna happen overnight, gimme time. I, like many other bloggers, have a love/hate relationship with Instagram. It’s so good and so pretty but UGH, how hard is it to gain followers and create a theme, man?! 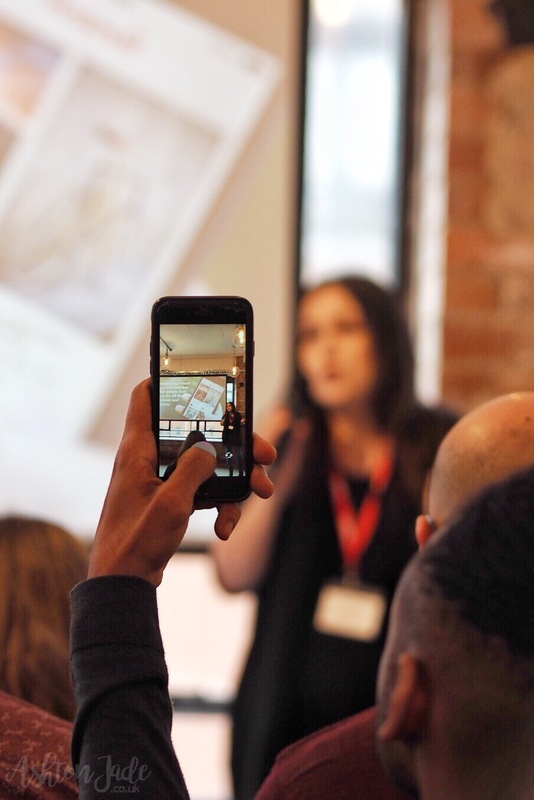 But as Sabina talked us all through creating a theme, finding a voice, taking gorgeous photos and utilising hashtags (yes everyone, use those hashtags and use them proud; they’re there for a reason! ), the urge to up my Instagram theme was strong. And with so many upcoming travels in 2017, I have no excuse. Who is Emma, you ask? Well, she works for Icelolly Holidays, of course. 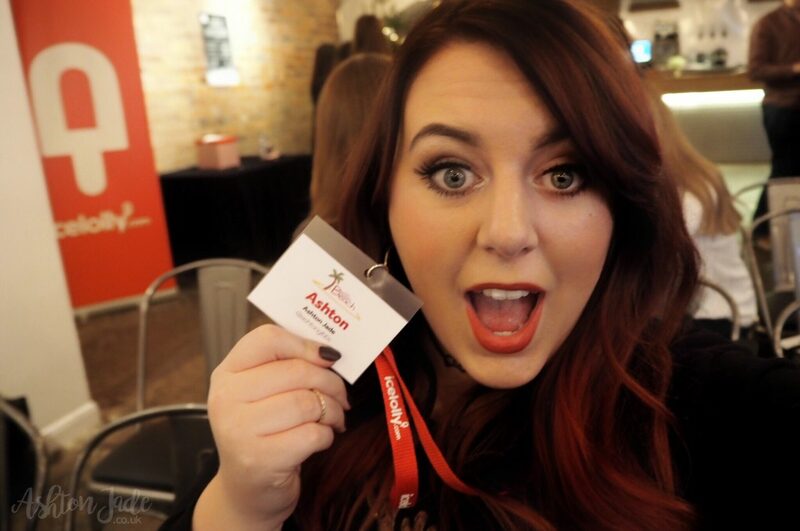 (She happens to be the fab blogger behind Paper Planes and Caramel Waffles too!) And she won a jelly wrestling competition, you ask? Apparently so. I can’t give you the finer details, but one of the tasks on our scavenger to hunt was to figure out who it might have been, and the fact that Emma went a bright shade of red every time she was asked kinda gave it away. Towards the end of the afternoon, everyone who had completed their scavenger hunt had their names in a box, ready for two lucky winners to be selected. After a period of suspense and some eager shuffling from the bloggers, first out of the box was Asma from Jet Set Chick who won a GoPro Hero Session. 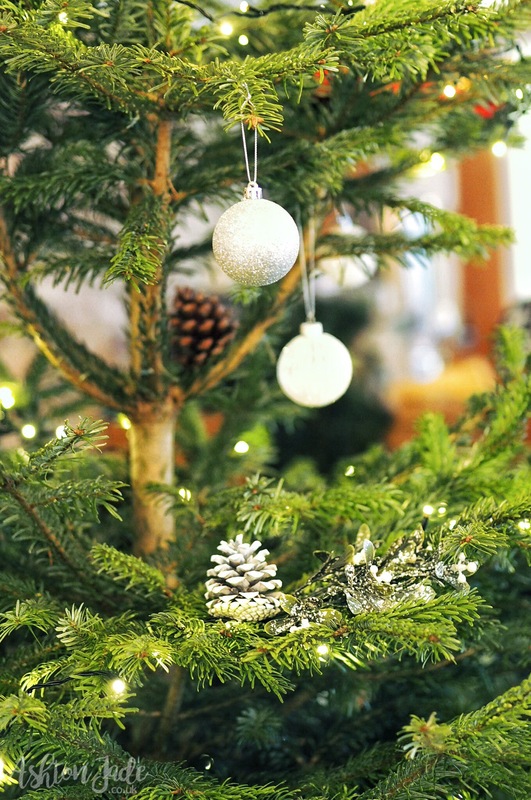 The next prize – the biggie – was won by Nikki from Yorkshire Wonders. What did she win? Only a Barcelona city break! I know, I’m jealous too, but I couldn’t be happier for them both. It doesn’t take much to infect me with a bout of the travel bug and a serious case of wanderlust, and that day was no different. Did I browse holidays as soon as I got home, you ask? No comment. Scrolled through Sabina’s Instagram feed? No comment. Jetted off to Tenerife two days later? Yes, actually. Yes I did. Icelolly have such a huge amount of amazing deals on their website, so make sure to check it out if you’re looking for a bargain getaway. They also have an incredibly awesome relationship with bloggers, so if you don’t already, hunt them down and follow them on social media too. 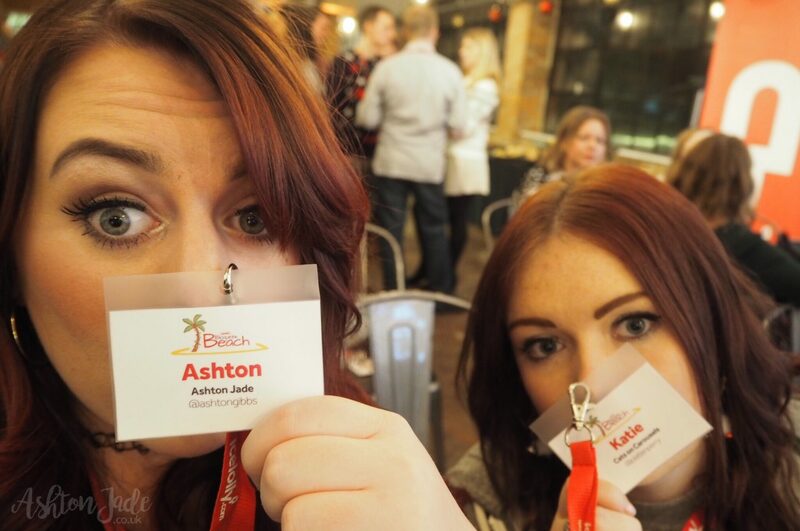 I had a brilliant day at the #BlogAtTheBeach event and can’t wait for the next one already! 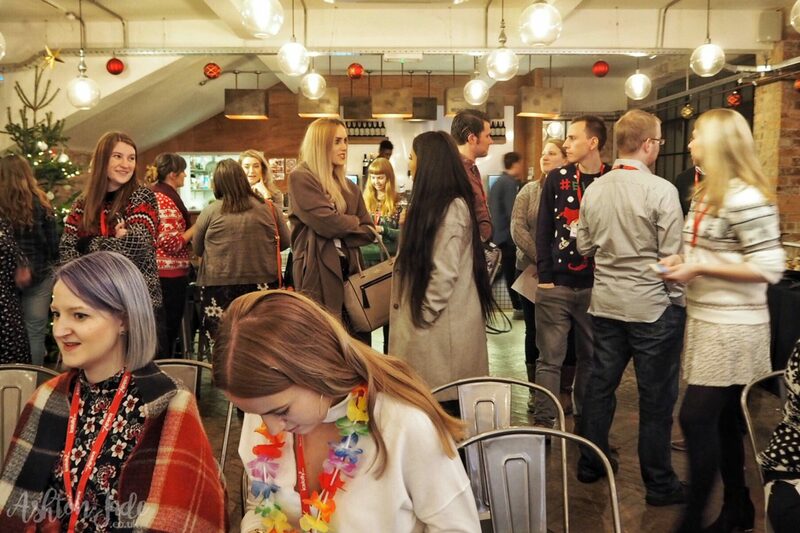 Have you been to any of Icelolly’s blogger events? Were you at this one? 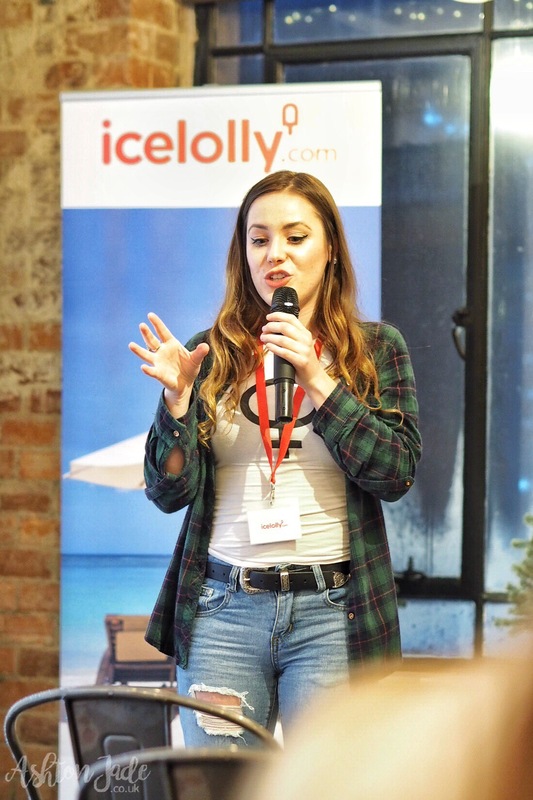 This event was complimentary courtesy of icelolly.com, but the decision to write about the amazing event was entirely my own.